The fully equipped conference centre with four bright meeting rooms is an optimal venue for smaller meetings. These individual units can be flexibly arranged into six combinations, their maximum capacity being 200 seats theatre-style when joined together. 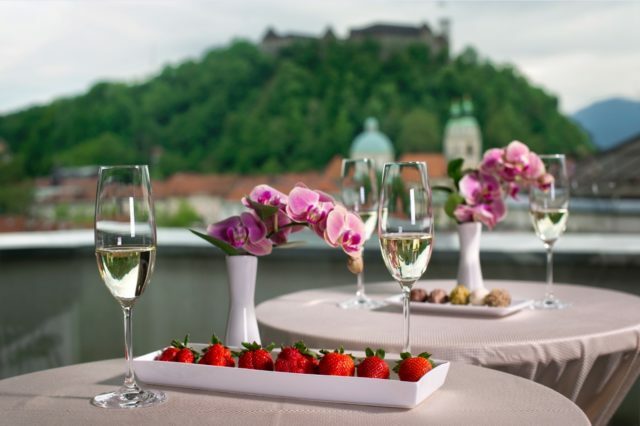 In warmer months, the summer terrace is a spot for coffee breaks or cocktail parties, while the spacious restaurant, renowned for its exquisite culinary tradition, is most suitable for business lunches. 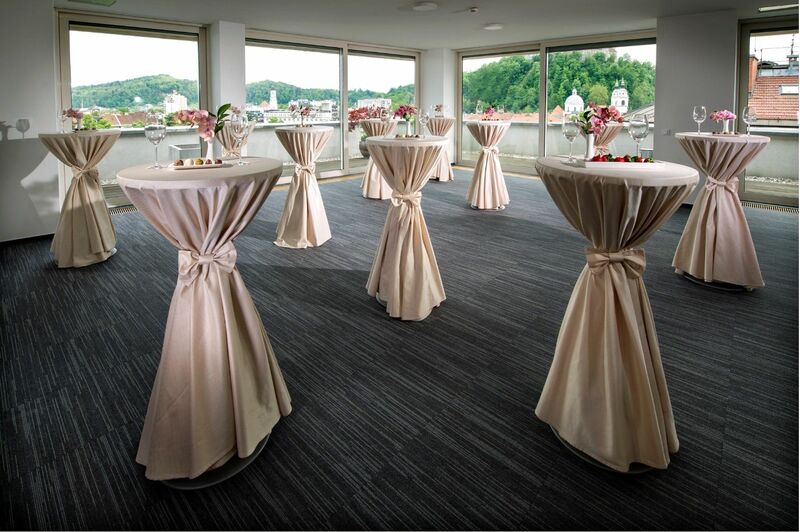 With adding the new hall “Above the City”, where you can have receptions in colder months, their offer is rounded. Previous articleMirror, mirror on the wall who’s the best in the land of them all?